Over the last years, we were able to see the rise of vegan ice cream. What is it? In essence, it is ice cream which is made from healthy elements and which uses only natural ingredients. It also doesn’t include dairy products. You may think it sounds like it’s missing something, but actually, it is even better than you would expect. This low-calorie treat can be considered a healthy alternative to ice cream. There are a few reasons why it is so beneficial. Vegan ice cream and desserts are dairy free meaning that they don’t contain any dairy products such as milk or cream. Finally, lactose intolerant people can enjoy delicious ice cream. Vegan ice creams can be very delicious, contrary to many opinions. In addition, some of them are even more delicious than standard ice-creams, due to their fresh taste and ingredients. Once you take some time to get used to new flavors, a whole new world is in front of you. In this pint you can find at the grocery store, sweet, dark cherries from the Pacific Northwest work to complement bittersweet chocolate chips in this delicious ice cream mixture. If you were a fan of Ben and Jerry’s “Cherry Garcia,” you will love this black cherry chocolate chip ice cream. Available both in grocery stores as a pint and at a lot of ice cream stores in Delray Beach, this combination of frozen bananas and salted caramel ice cream is to die for. Using ripe bananas that are pureed and folded into milk and cream, this delicacy then pairs salty caramel sauce to combine into an ice cream dream. Birthday cake ice cream has been a popular trend in the ice cream world for some time now, but it’s now being made even better with the introduction of fruit like blueberries and blackberries. The fruit provides a consistency change as well as a flavor explosion that allows for an ice cream that is both crunchy and sweet- like a fruit pie, this combo is perfect for the hot summer months. 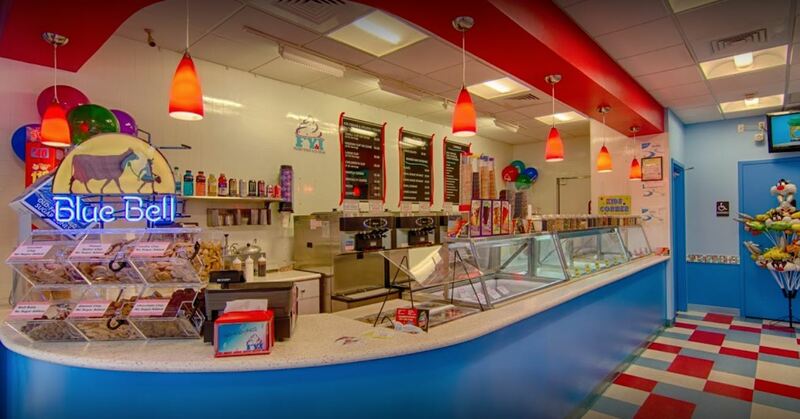 If you are searching for a place to try out summer’s latest ice cream trends, look no further than FYI Delray. 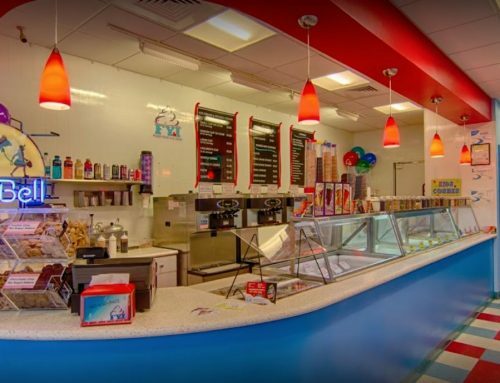 FYI Delray has a selection of yogurt, gelato, sugar-free ice cream, vegan ice cream and more- it’s truly the best ice cream shop in Delray Beach, Florida.